Chris Klimek: Freelance writer who writes about pop music for The Washington Post, and about theater and other things for the Washington City Paper. Contributor to NPR's pop culture blog, Monkey See, and podcast, Pop Culture Happy Hour. Oh no. More holiday music. But this is not your standard fare. It's different, obscure, even bizarre. Two music lovers will join The Daily Circuit Friday, Dec. 21 to share their favorite "deep cuts" from the holidays. "I love Christmas music. But if you do not, I do not consider you the opposition," wrote Chris Klimek in The Washington Post. "I consider you my target audience." Klimek is also a contributor to NPR's pop culture blog, Monkey See, and podcast, Pop Culture Happy Hour. Also joining The Daily Circuit is Andy Cirzan, a vice president at independent concert promoter Jam Productions. 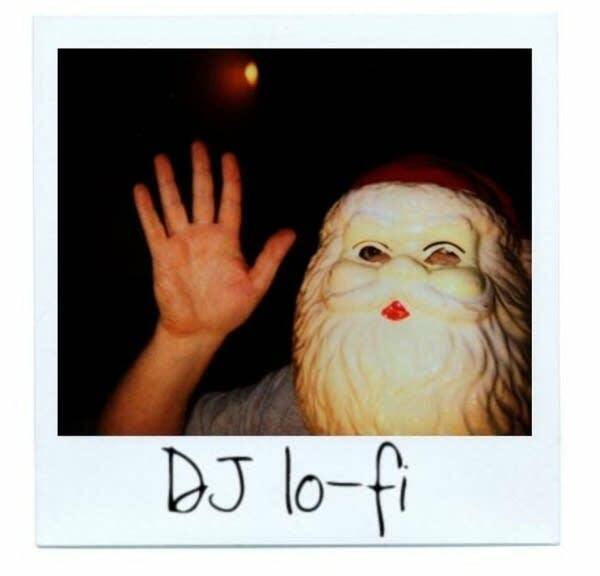 In his spare time he becomes DJ lo-fi, known for his compilations of strange and obscure Christmas singles. Prefer the more traditional? Check out our recent segment on Christmas carols.